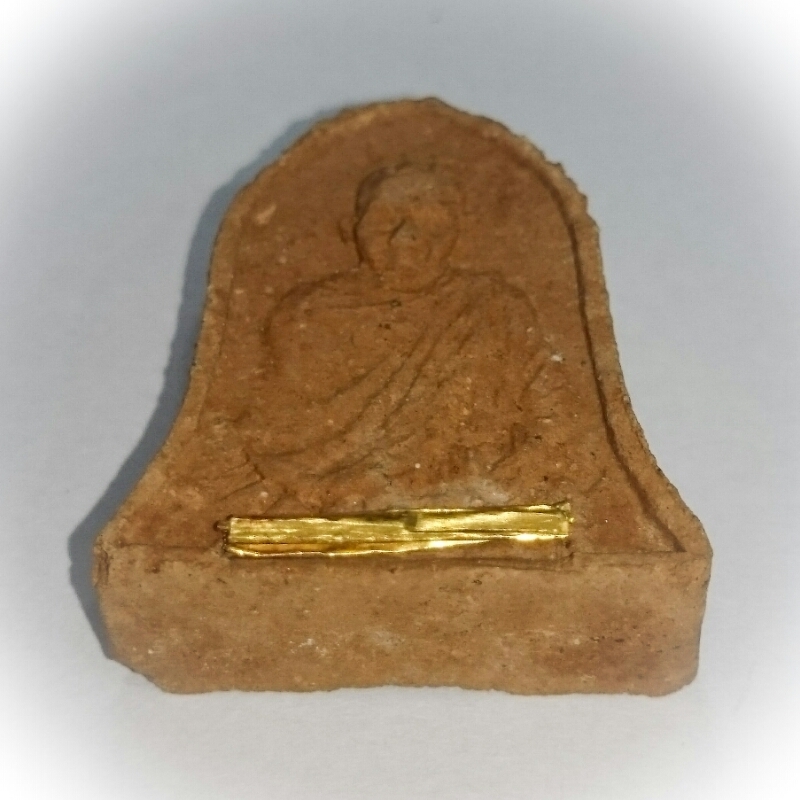 This Ongk Kroo rare limited editon version of the Pra Pong Song Rakang Sacred Herbal powder Amulet of Luang Por Kasem Khemago (Sussaan Dtrailaks, Lampang), is empowered with a solid Gold Takrut spell inserted with the blessings of Luang Por Kasem, and in addition with a strand of the Arahant's hair on the rear face. The amulet was released as a small numbers limited Ongk kroo version in the 60th Anniversary Edition in 2536 BE, just 3 years before Luang Por Kasem finally passed away and left us for the pure realms. 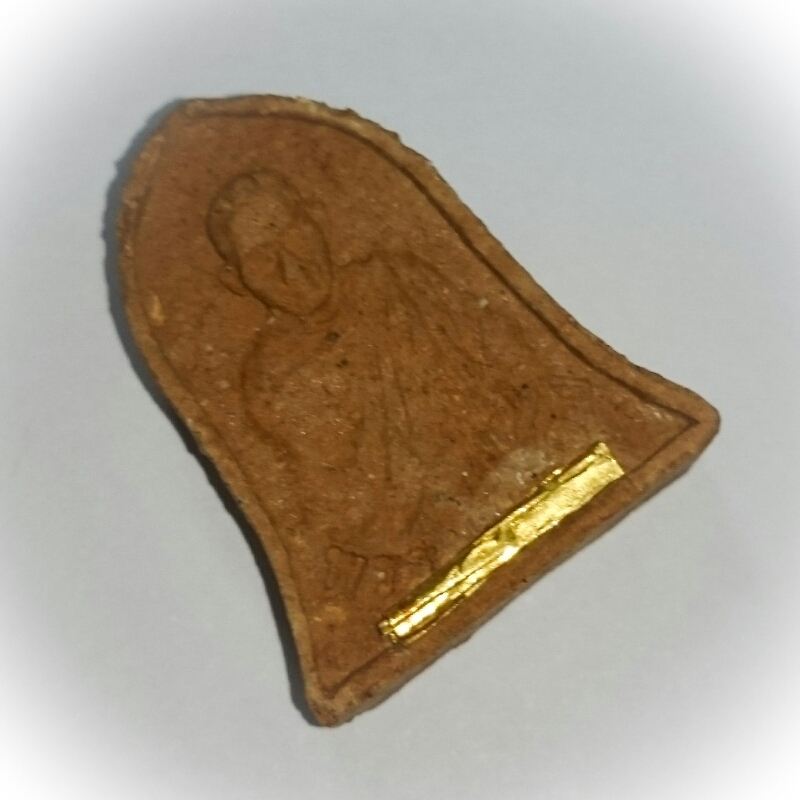 This amulet is highly Sacred and preferred by the Looksit (Devotees) of Luang Por Kasem, for the fact that it not only has a personally empowered solid gold Takrut insert, but also even more so, for the presence of one of Luang Por's Hairs from his head shaving ceremonies, affixed to the rear face of the amulet. 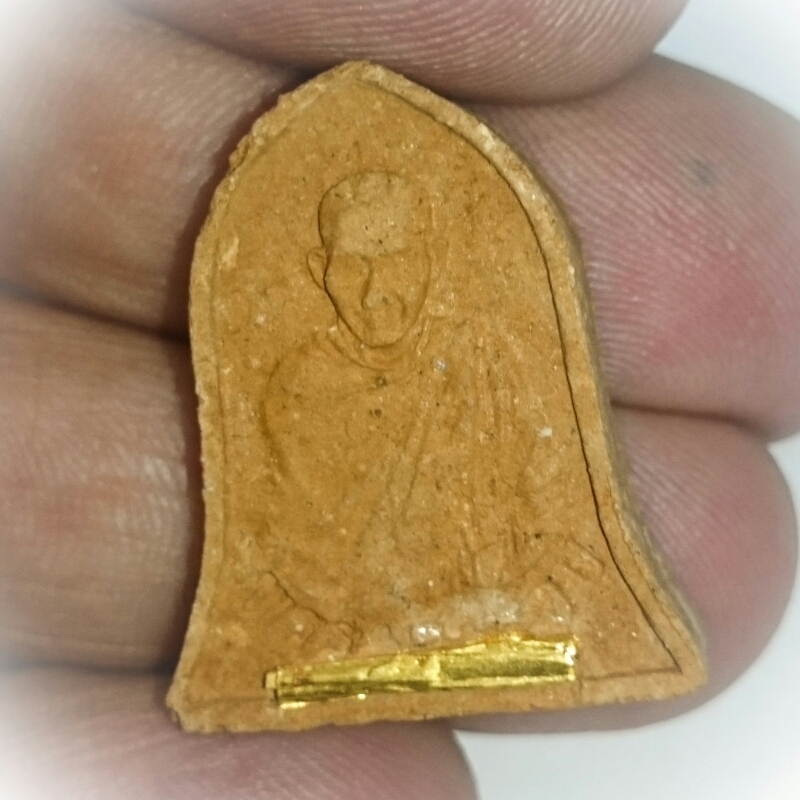 Who indeed would not wish to have a Sacred Relic of an Arahant's hair to Bucha on the Guru Monk amulet of such a Highly revered monk, considered an Enlightened Arahant?. Luang Por Kasem Khemago, of Sussaan Dtrailaks, in Lampang, is considered an Arahant in Thailand. His Birth was predicted by the Great Kroo Ba Srivichai naming him as the ‘Meritorious One’, and his Legend is One of Great renunciation and Purity. 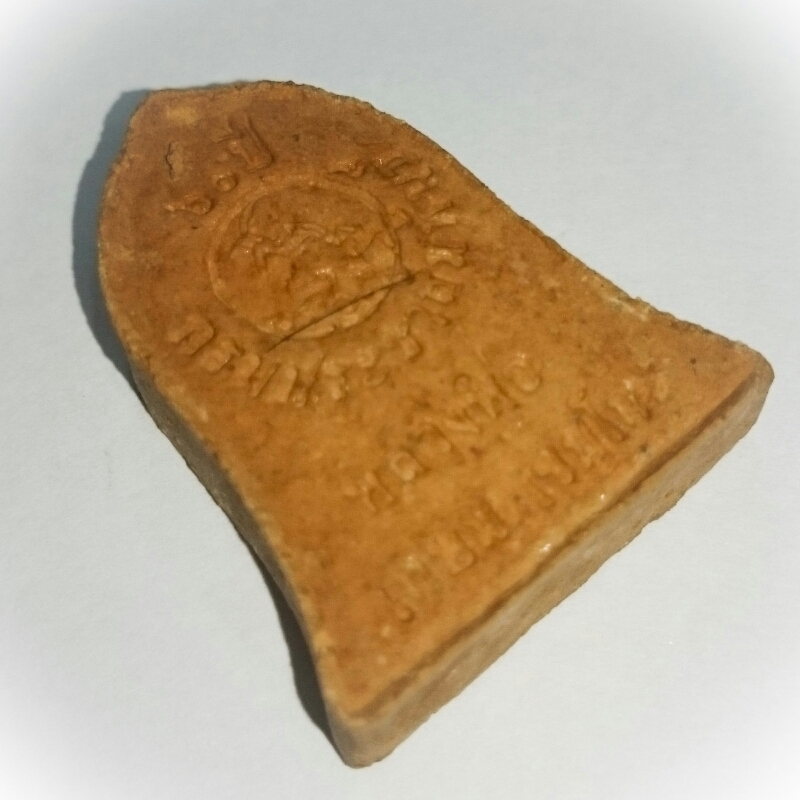 The amulets of Luang Por Kasem are a Legendary Dtamra, and have their own large school of students and followers, with many appreciation societies focused specifically on his amulets, and only his amulets. His Dtamra of amulets is indeed vast in the number of different models and editions, but almost all of them have recieved the attenton and documentation of academics and been highly authenticated and easily valued because of their ease of study, due to sufficient documentation, making his amulets highly preferred by serious collectors. 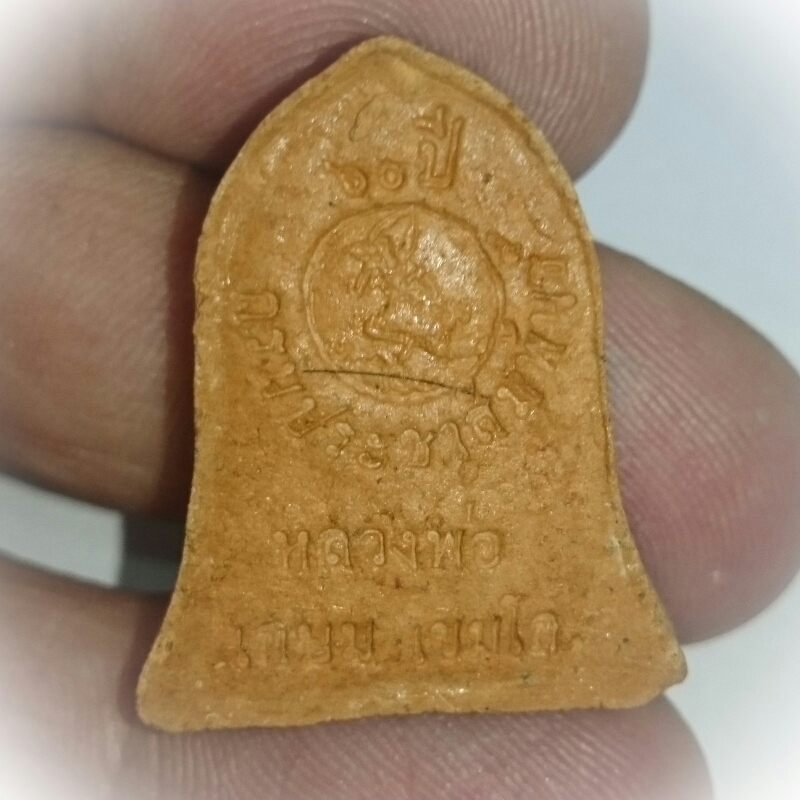 Luang Por Kasem's amulets are both sacred and of a very high Pedigree as collectors items too making them universally accepted in all schools of appreciation of the amulet world. 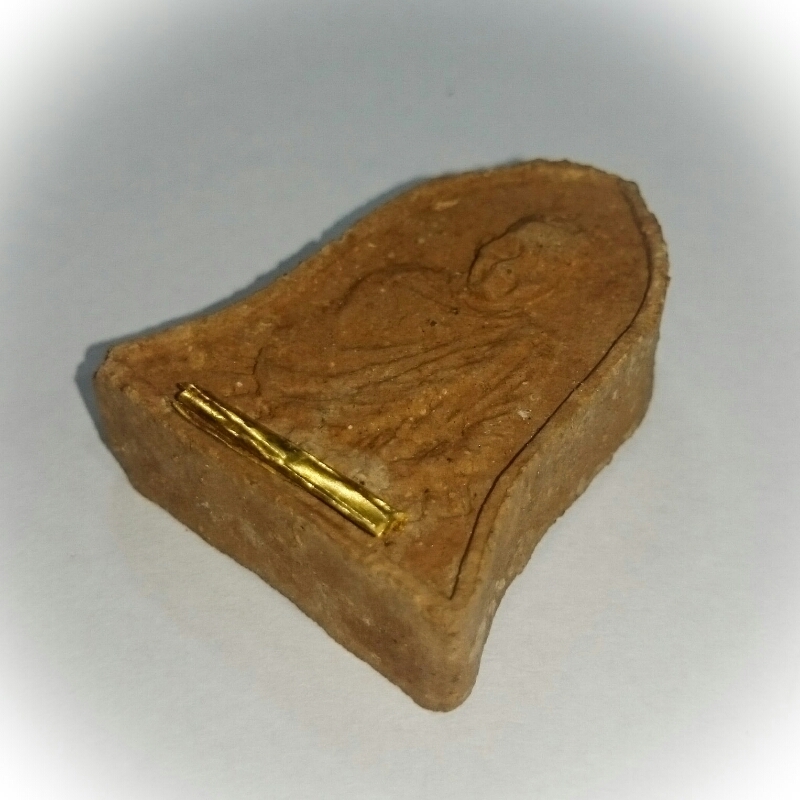 But what we feel is the most attractive facet of his amulets, is his immense purity as a Buddhist Monk, and his impeccable life of practice, which is completely flawless. 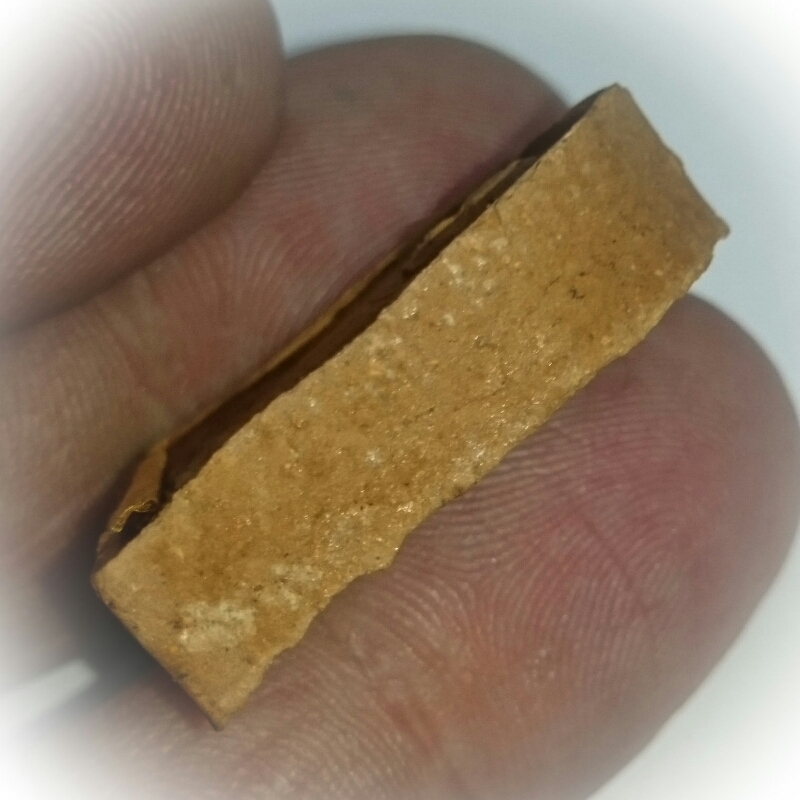 His amulets are hence most importantly above the collectibility facto, amongst the most Sacred and Holy amulets that a Devotee could desire to possess and Bucha, for the Highese Buddhist Blessings. 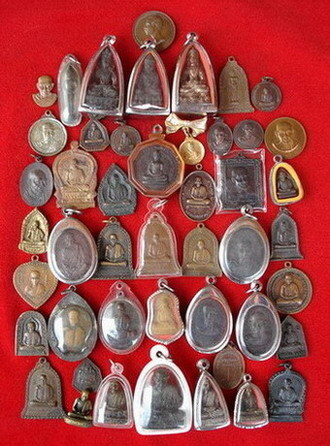 Luang Por Kasem's amulets are a Classic and Highly Documented (and collected) 'Dtamra' of the high end collector circles as well as highly collected by Buddhist of religious faith and followers of the Patipata of this Great Monk and Dhamma practitioner, whose selfless renunciation is tantamount to Miraculous. Tan Khemago Bhikkhu (Luang Phu Kasem, or, Luang Por Kasem, Khemago), is an extremely revered monk of the Lanna tradition who the is considered one of the greatest Ajarn of modern Thai history, and has a massive and devoted following in the North of Thailand (and indeed all over the country). His devotees believe that to pay reverence to him or wear his amulets, results in receiving protection and safety wherever they go. 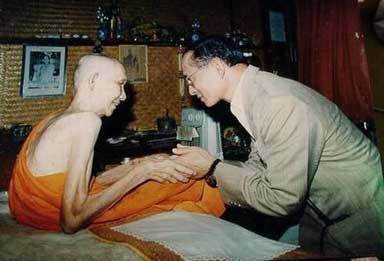 His amazing dedication to his practice and purity is common knowledge with Thai people, which is easy to see since the very beginning of his path as he gave up the title of abbot of the temple and went to practice Vipassana Kammathana forest tradition methods residing in an old cemetery in the forest on a mountain side, which is where he remained practicing in humility and simplicity to the end of his mortal days. 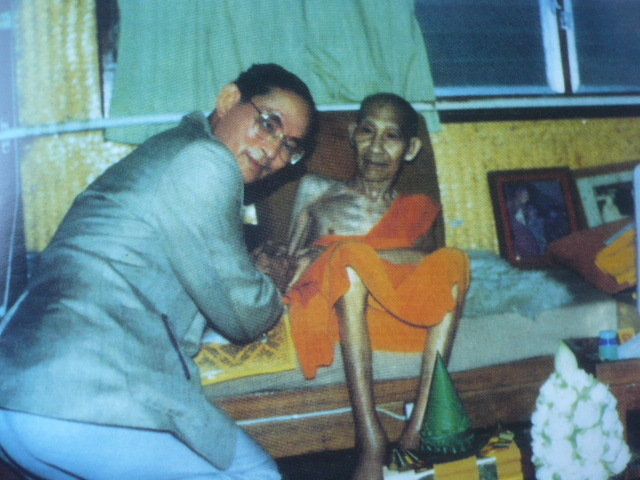 Luang Por Kasem passed his Patipataa (Meditation and Dhamma practice), alone in solitude which is a cause of his being able to attain entrance to the points of Samadhi and subsequent Jhana access, controlling his bodily instincts and those of his psyche (psychological make-up and related aspects of his being). He attained an extremely high level of ability in the psychic regions and was able to empower amulets with massive power. 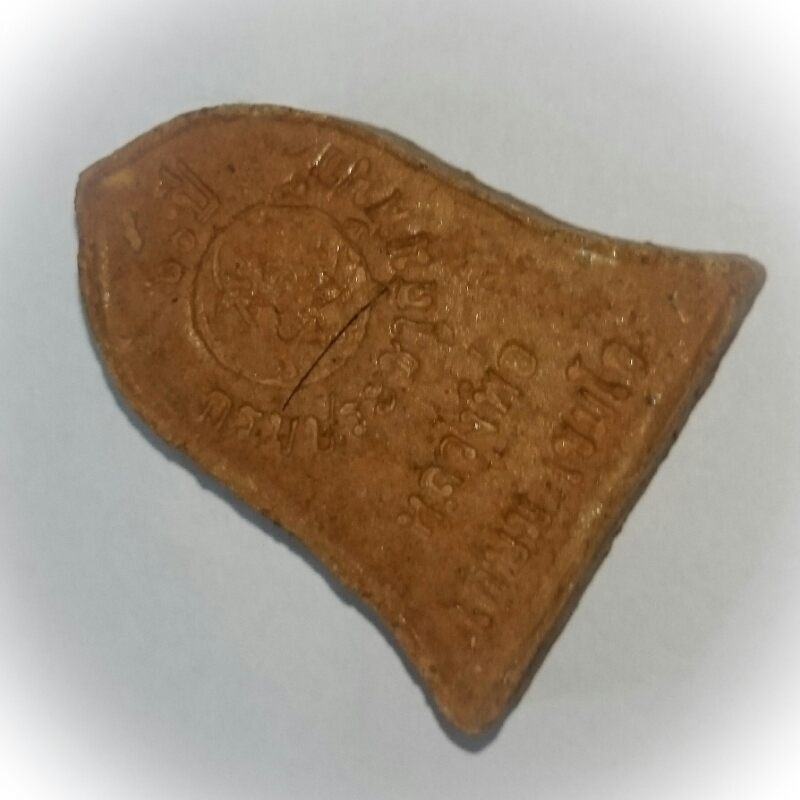 His amulets (including Monk Coins with his image) have been the source of many a tale of miracle events, and are extremely sought after and revered by Thai people of the Central, Northeastern and especially the Northern areas. It is a known fact that he was not even attached to his food, and that it was seen that the food he was offered as alms often simply went putrid and was not eaten. He only ate to keep his body alive, but never for pleasure or mental need. Luang Por would always receive any offerings in his Badtr (alms bowl) and then ‘Phae Metta’ (send Metta offerings back) to the people. 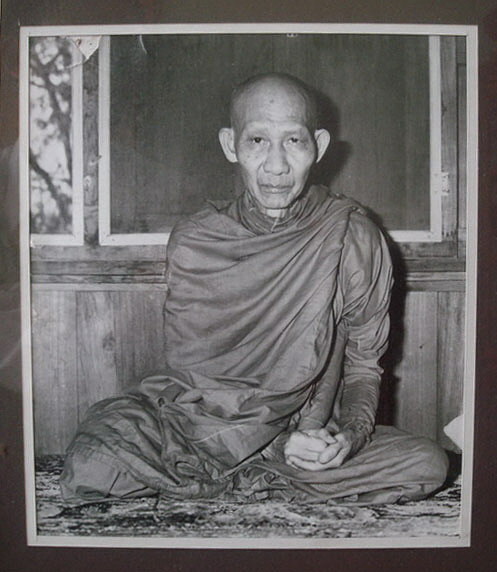 Tan Luang Por Kasem Khemago was a good Bhikkhu with Pure heart and Sila (Moral Precepts/Virtue), and was full of Dhamma, living the Dhamma as it arose, stood fast and then faded away in the sequence of Tilakkhana as expounded to be the nature of all things (Anicca – Impermanence, Dhukkha – Unsatisfactoriness, and Anatta – Non-Self). 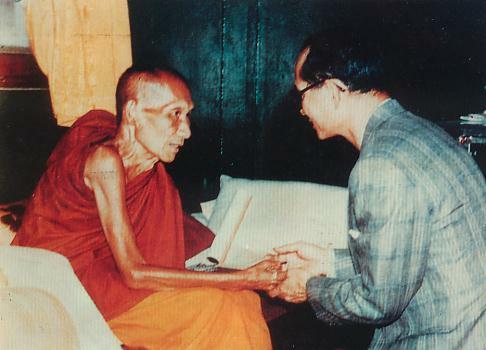 Luang por Kasem was a great lover of books, and would restore or clean any ripped pages or discarded pieces of book. Books are the source of knowledge, and are thus sacred.